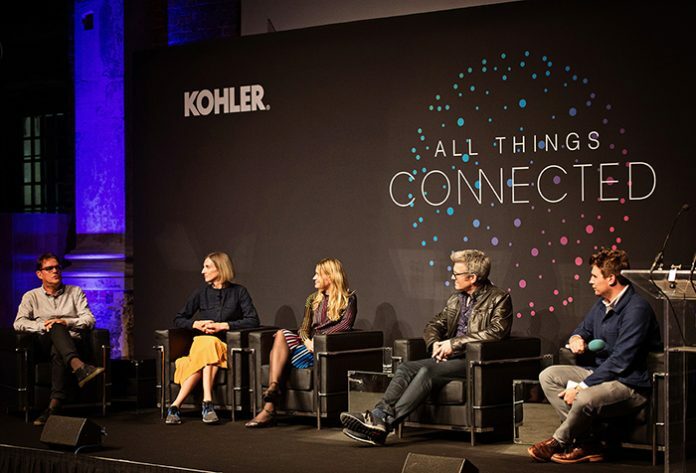 Kohler hosted the London edition of its Design Forum series at the Jerwood Hall during London Design Festival, providing a platform for the architecture and design industries to discuss what is shaping the future of the capital’s industry under a unifying theme of All Things Connected. 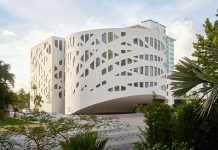 The forum consisted of insightful presentations, discussions and panels by industry leaders on trending themes and topics, and offered opportunities for architects and designers to inspire and be inspired. 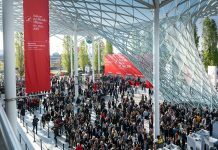 Several forums have already been held in key design hubs throughout Asia and Europe over the last three years, and have presented the insights of influential designers and architects all over the world. This year’s forum in London saw a panel of speakers consisting of design professionals from various fields, including Ron Bakker, Founding Partner of PLP Architecture; Runa Sabroe, Programme Director at Danish Design Centre; Allison Dring, Co-Director and founder at Elegant Embellishments; and Mark Bickerstaffe – Director of New Product Development for Kohler Kitchen and Bath in Europe and Asia Pacific. The conversations were focused on how smart technology is shaping the world we live in and offered an interactive discussion on the integration of design and technology into our daily lives. Meaningful topics touched on included Responsive Cities, the use of smart technology in a people-centric way, and where the possibilities of artificial intelligence might take us. 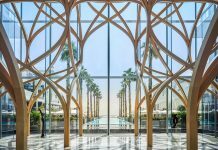 The new series of Kohler Design Forum comes on the heels of the brand’s launch of the Kohler Konnect smart home suite, which includes the Verdera Voice lighted mirror with Amazon Alexa, as well as products enabled with Kohler Konnect: DTV+ showering system, Numi Intelligent toilet, and Sensate kitchen faucet among others. Kohler’s new platform and product suite offer consumers the path to a bathroom with integrated voice control that provides enhanced convenience and connectivity.